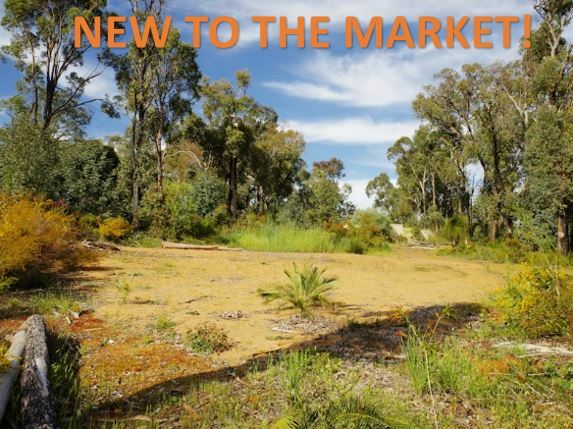 Another few for lease by owner leased by Minus The Agent, this time 30/177 Stirling Street, Perth & 81B North Road North Road, Bassendean both in Western Australia. 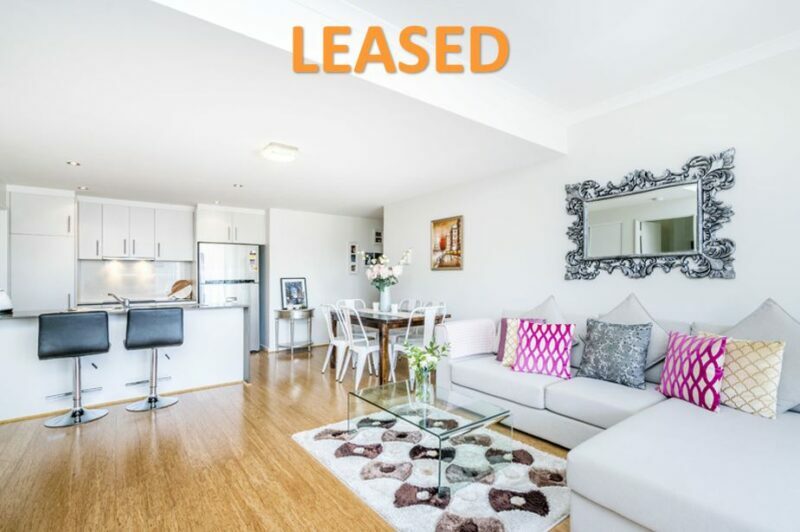 The owners of these properties from Western Australia has successfully leased their properties privately with Minus The Agent! 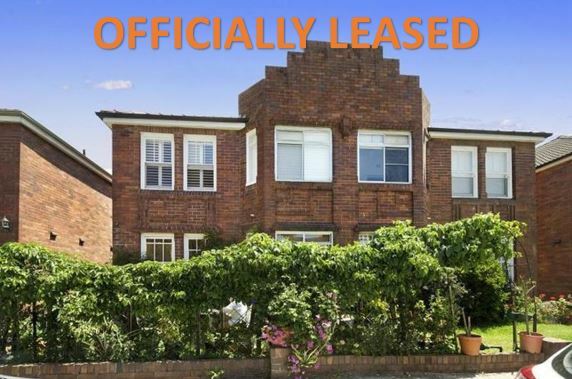 You too can lease your own property without the need for a real estate agent and save yourself thousands. 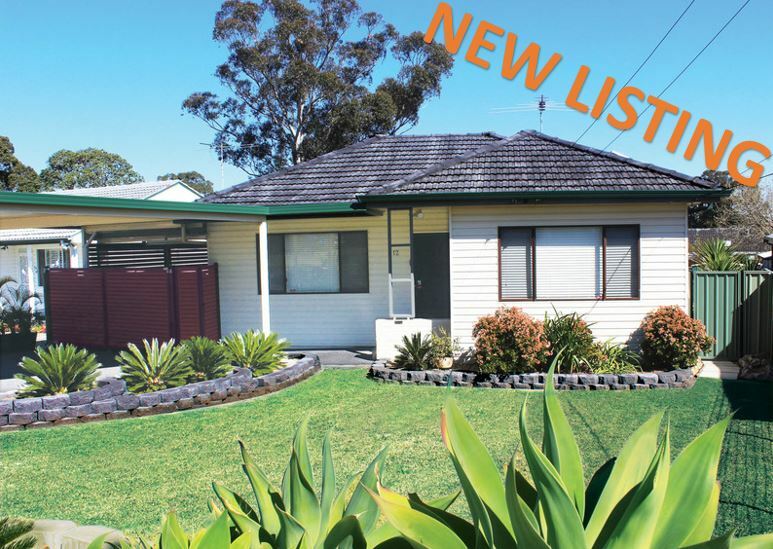 Find out more information about these properties. Large executive one bedroom, one bathroom, one secure car bay apartment for lease. Apartment contains quality fixtures and furniture. Walking distance to Northbridge, Perth CBD and Beaufort Street café strip. Complex provides for resort style living with access to pool area from balcony. 12. Pool and gym facilities in the complex. A separate upstairs apartment, set right on the riverbank in the peaceful suburb of Bassendean. Two bedrooms – 1 bathroom, with 2 balconies from which to enjoy the breezes from the river as you watch the abundant birdlife and even dolphins. Spacious, open plan living area, comes with ice-maker two door fridge. Washing machine also supplied. Bedrooms both have built-in robes. On bus route, short walk to train station and large shopping centre. Walk to primary school and close to Guildford Grammar School. Here at Minus The Agent we work hard to provide a good service at an exceptional price within the Western Australia regions and all throughout Australia. Whether it be commercial or residential, sale or lease you can be sure that Minus The Agent has your best interests at heart as we are one of Australia’s fastest growing for sale by owner companies.